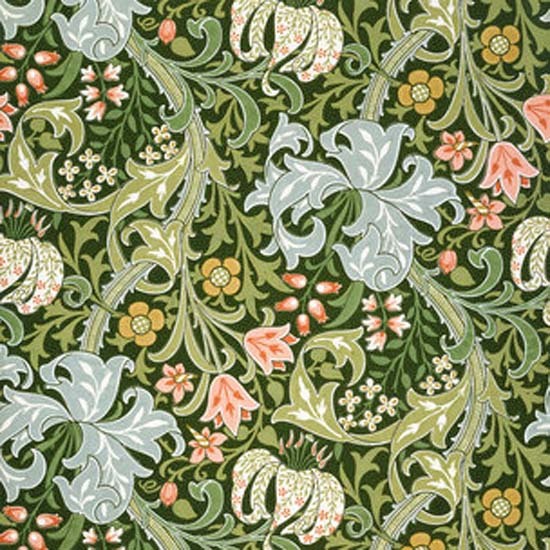 William Morris has got to be the most important figure in the history of wallpaper design and had significant presence in the Arts and Crafts movement. 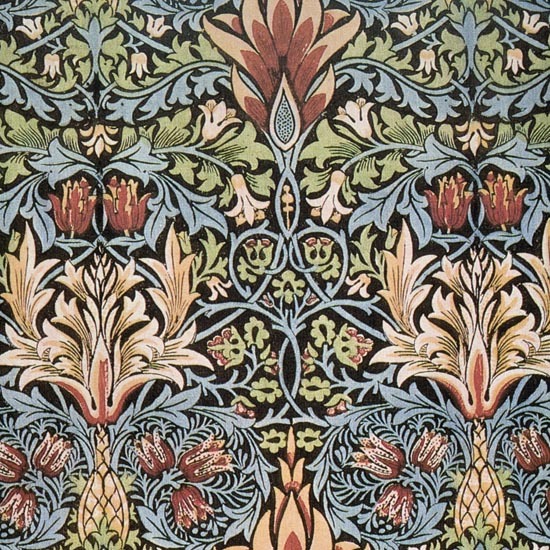 William Morris's fascination with nature and surface pattern is evident in the stunning and luxurious designs he created. 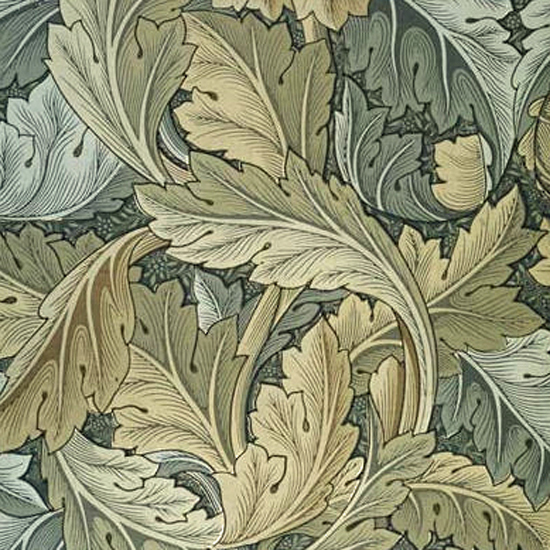 The earthy colour palettes he choose are subtle yet striking and very distinctive. His work provides a great wealth of inspiration for me as a designer and influence can be seen throughout all aspects of the design industry today. 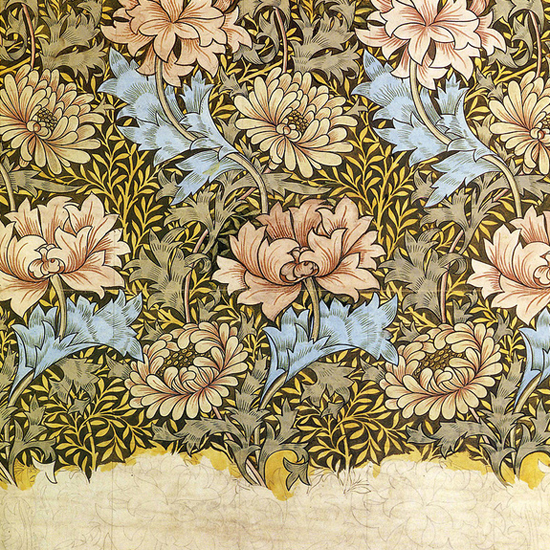 Click here to view Morris & Co's website and facebook page or follow them on twitter!